ONCHAN, Isle of Man – September 25, 2017 – To celebrate the return of the PokerStars Caribbean Adventure (PCA), PokerStars, the flagship brand of The Stars Group (Nasdaq: TSG; TSX: TSGI), has scheduled two ‘Road to Bahamas’ ultra satellite tournaments that are guaranteeing to send at least 200 PCA package qualifiers to Paradise Island. The PCA Ultra satellites, which can be directly bought into for $530, promise to be one of the largest PokerStars Live qualifying events ever. 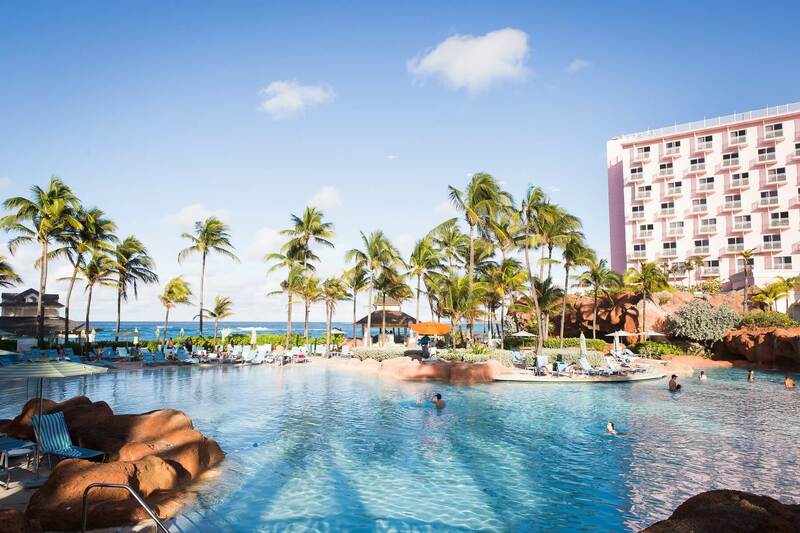 Each $15,855 PCA package contains a $10,300 PCA Main Event buy-in and nine nights’ accommodation at Atlantis Resort & Casino worth more than $3,000, as well as $1,000 cash credited to Stars Account and $1,000 resort credit to spend at Atlantis. October 15 and November 5 are dates for poker players to remember. Each PCA Ultra Satellite will guarantee a massive 100 PCA packages worth more than $1.5 million in total. 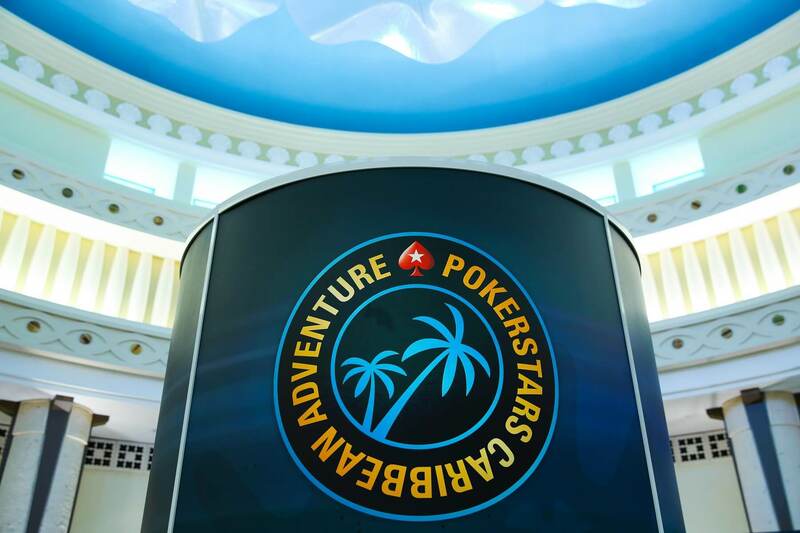 The PokerStars team has made sure that there is something to suit every game preference and bankroll with six routes into the Ultra Satellites (or win a PCA package outright). Stars Rewards: More than $1 million in PCA satellite tickets will be added to Stars Rewards Chests from September 25 to November 5. Spin & Go Qualifiers: Special qualifying tournaments will have a host of prizes added, from $55 PCA Satellite tickets to full PCA packages worth $15,855. Sit & Go On Demand: Special 18-player $55 Sit & Go satellites will award $530 PCA Ultra Satellite tickets. $55 Multi-Table-Tournament Satellites: For players who like larger scale tournaments, $55 MTTs will also be awarding PCA seats, packages and satellite tickets. Cash Game Daily Challenges: On completion of a daily puzzle, players will be registered to an All-in Shootout for the chance to qualify for Road to Bahamas Cash Game Weekly Finals which will each have a $50,000 prize pool and one PCA Package to be won. Spin & Go Weekly Challenges: Accumulate 25 points by playing different Spin & Go’s to qualify for Weekly Finals which also have prize pools of $50,000 and PCA packages to be won. To celebrate 15 years of PokerStars Live tournaments, there will be plenty of added value for players at PCA 2018 to ensure they have the best live poker experience on the planet. On top of a revamped tournament schedule, sunny beaches and a wealth of activities on offer at Atlantis Resort, players will be able to participate in a $50,000 freeroll on the final day of the PCA, a $50,000 Player Appreciation Draw that will give out thousands in cash prizes, and a Cash Game High Hand Promotion which will run from 18:00 until 02:00 each day from January 7 to January 13 awarding players up to $4,000 in cash each day for having a verified “high hand”. Find out more about Road to Bahamas here. Keep up to date with the PCA 2018 schedule and information here. PokerStars is the flagship brand of The Stars Group Inc. (Nasdaq: TSG; TSX: TSGI), which owns gaming and related businesses and brands, including PokerStars, PokerStars Casino, BetStars, Full Tilt, StarsDraft, and the PokerStars Championship and PokerStars Festival and PokerStars MEGASTACK live poker tour brands (incorporating aspects of the European Poker Tour, PokerStars Caribbean Adventure, Latin American Poker Tour and the Asia Pacific Poker Tour). PokerStars is the world’s most licensed online gaming brand, holding licenses or related operating approvals in 17 jurisdictions.